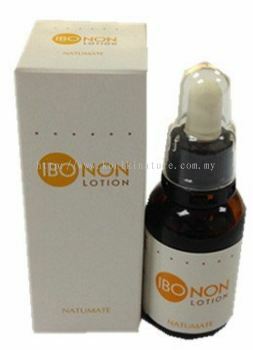 Johor Ibonon Lotion 4. 美容护肤系列 from Koniki Nature (M) Sdn. Bhd.